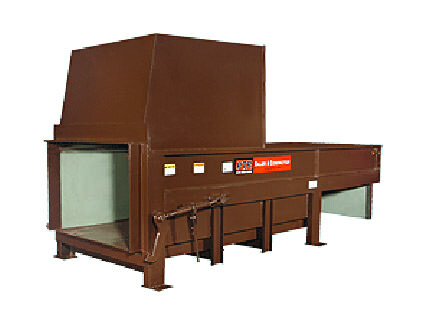 These compactors are professionally engineered with superior strength, durability and safety in mind. 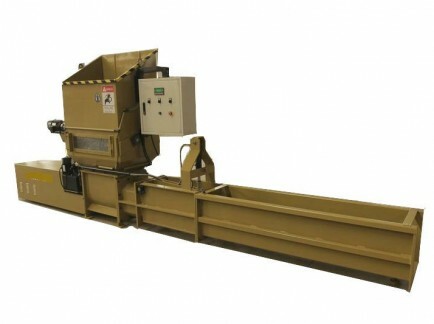 Our densifiers offer a superior design. 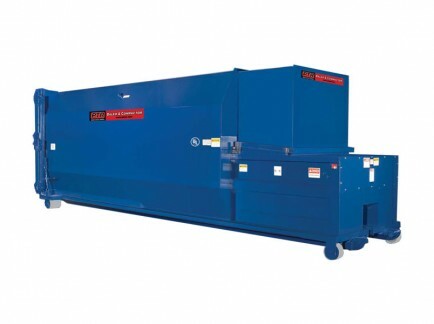 Utilizing a densifier reduces storage, disposal and transportation costs.